We are a family friendly office dedicated to helping patients of all ages. When you’re sick it may be difficult to know where to turn or who can help. We’re here to provide you with answers. We know allergies, asthma and food sensitivities can seriously change your lifestyle or that of your child’s. At our office we will do a thorough history and give you a comprehensive treatment plan to go home with on the same day. Feel free to browse our website and learn what you can expect on your first visit. Look for the highlighted text on each page and click the highlighted text to find out more about a topic. Find out about skin testing and the illnesses we treat. Want to know more about allergy shots or other treatable conditions? Check out our frequently asked questions and health education topics. 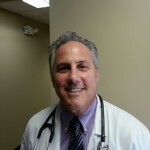 Jeffrey Rockoff, M.D. 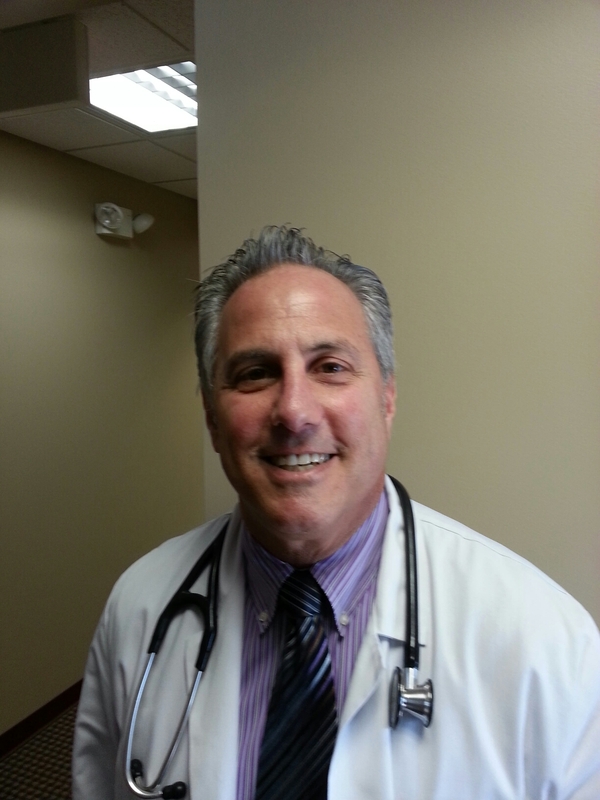 is an American board certified allergist and immunologist practicing in Western New York since 1991. He has extensive training in allergy, asthma, and clinical immunology. He completed a three year pediatric residency program at Women and Children’s Hospital in Buffalo. This was followed by a two year fellowship for Pediatric and Adult Allergy and Clinical Immunology also here in Buffalo. He has been the past president of the Buffalo Allergy Society and is currently medical advisor to the Greater Buffalo Food Allergy Alliance, a local support group for the National FARE organization (Food Allergy Research and Education, formerly the Food Allergy and Anaphylaxis Network). He lectures and continues to educate primary care physicians, residents/medical students and other practitioners in the field of medicine related to allergy and asthma. He volunteers his time monthly at the Women’s and Children’s Hospital of Buffalo Allergy Immunology Clinic. He is a board member on Independent Health’s asthma committee, the Richard Sarkin, M.D. Foundation for Humanism in Medicine and the Practice Management committee for the Erie County Medical Society. 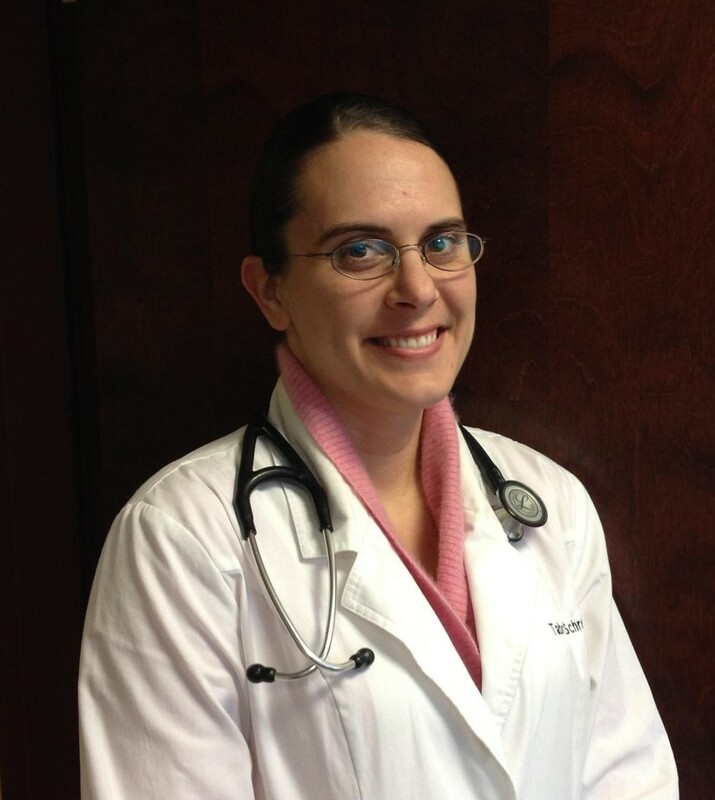 Tabrina Schreier, RPA-C, graduated from D’Youville College with her Physician’s Assistant degree in 2002. 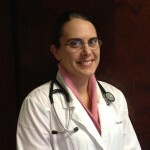 She is a certified registered Physician Assistant. After graduation she started working under the guidance of Jeffrey B. Rockoff, M.D. and has been in our practice since.